Southwark Area Guide - What makes Southwark so great? Where do Southwark locals go? Share your favourite place to go to in Southwark. "In 1961, Britain's first self service petrol station was opened and situated on the south side of Southwark Bridge." For me the Southbank is one of the finest places to take a stroll in the whole of the city. Southwark is home to London Bridge station for easy access to anywhere, and the attractions of The Shard, Tate Modern, Shakespeare's Globe Theatre, and Borough Market promote different cultures from all over the world. Steeped in history with butlers wharf as well as one of the largest universities of Europe in Kings College. With amazing views of Tower Bridge every night, i can't think of anywhere else in the world I would rather be right now. Eclectic mix of residential, commercial & cultural facilities. 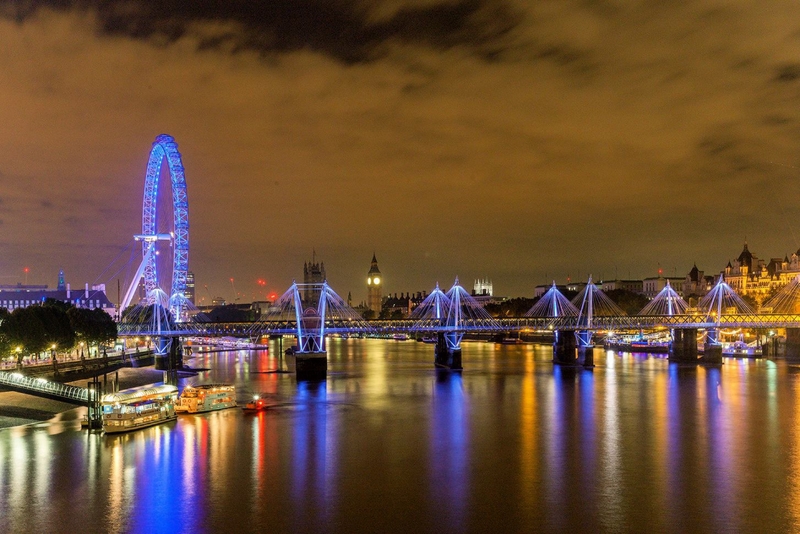 No need for cars, walk along the Southbank & take in the finest views of the capital, ie St. Pauls, Westminster, The London Eye, Tate Modern, Globe Theatre, National Theatre & of course the beautiful Thames River winding it's round to the City & beyond. Experience London at it's best. What do you think of Southwark? Southwark is a district of London, and the administrative headquarters of the London Borough of Southwark. Situated 1.5 miles (2.4 km) east of Charing Cross, it forms one of the oldest parts of central London and fronts the River Thames to the north. It historically formed an ancient borough in the county of Surrey, made up of a number of parishes, which increasingly came under the influence and jurisdiction of the City of London. As an inner district of London, Southwark experienced rapid depopulation during the late 19th and early 20th centuries. The Borough is generally an area of mixed development, with council estates, major office developments, social housing and high value residential gated communities side by side with each other. What are your favourite things about Southwark? Find out how much your flat or house is worth om Southwark. Feedback about living in Southwark has been submitted directly by the public and may not neccessarily reflect the views of Foxtons. The description of Southwark was modified from Wikipedia and is available under the Creative Commons licence. Land Registry data is Crown copyright. All the views and contributions contained within Foxtons Local Life are those of the contributors. All content is assessed before publishing for taste, however free opinion is encouraged. Foxtons accept no payment or sponsorship for content that is posted about Southwark.